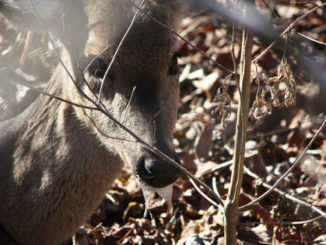 A 1½-year-old, free-range buck collected between Holly Springs and Byhalia in Marshall County is Mississippi’s fourth confirmed case of chronic wasting disease, causing the Mississippi Department of Wildlife, Fisheries, and Parks to greatly expand the North Mississippi CWD Management Zone. 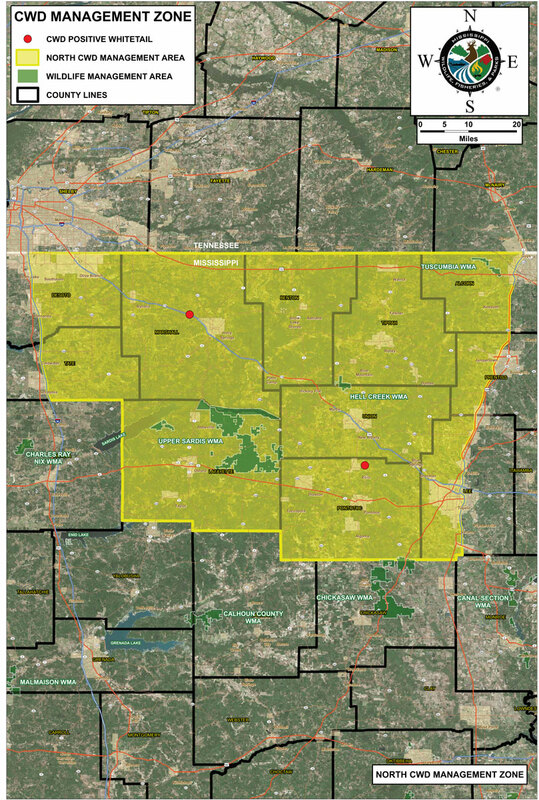 The zone, created last fall after the discovery of another CWD buck in Pontotoc County, now encompasses all or parts of 11 counties. 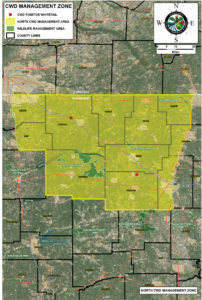 Included are all of Benton, Lafayette, Marshall, Pontotoc, Tippah and Union counties; those parts of Alcorn, Lee and Prentiss counties west of US 4, and those parts of DeSoto and Tate counties east of I-55. 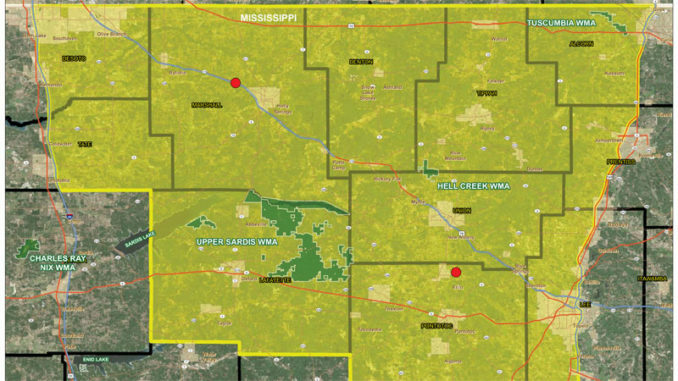 Mississippi’s other CWD Management Zone, known as the Issaquena Zone, includes all of Warren County, plus those areas of Issaquena and Sharkey counties south of Mississippi HWY 14 and HWY 16 and east of the Mississippi River and west of the Yazoo River. Two confirmed cases of deer with CWD have been found in Issaquena County, including the initial case of a 4½-year-old buck in January 2018 and a doe found about six miles away last fall. 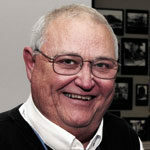 A total ban on supplemental feeding, including feeders, and mineral and salt licks. No transportation of deer carcasses from within the zone to outside the zone. It is legal to transport only cut and wrapped meat, deboned meat, hides with no head attached, finished taxidermy, antlers with no tissue attached, clean skull plates with no internal soft tissue attached, and cleaned skulls with no lymphoid or brain tissue attached.